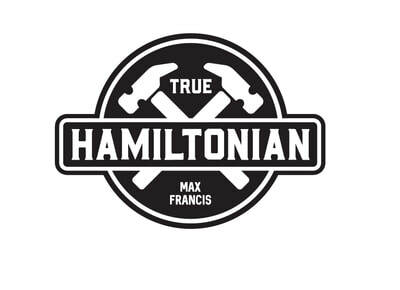 Hamilton is Rock T-Shirt with a metal guitar Pick included! 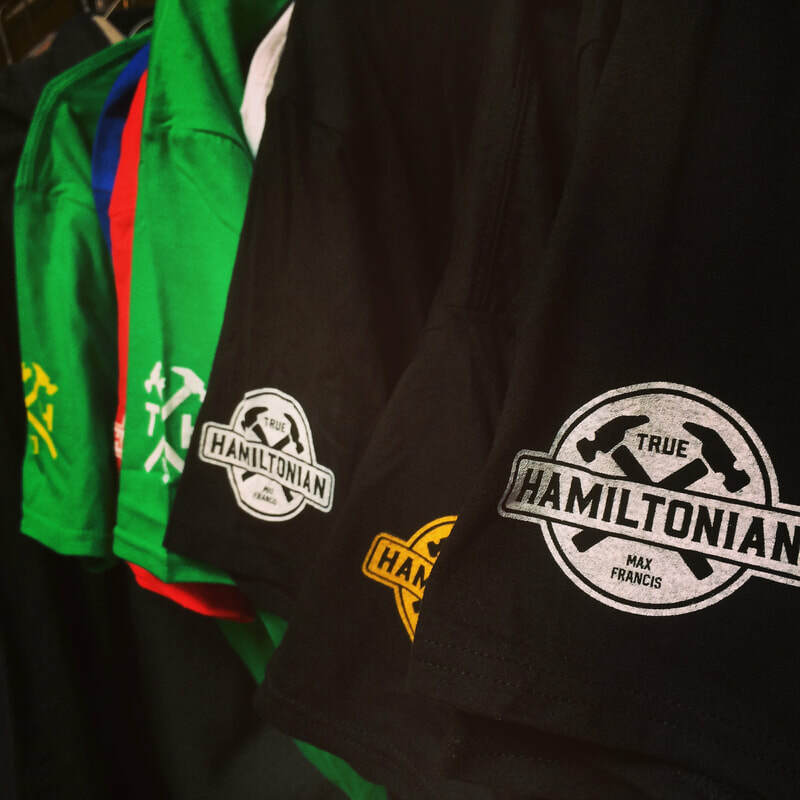 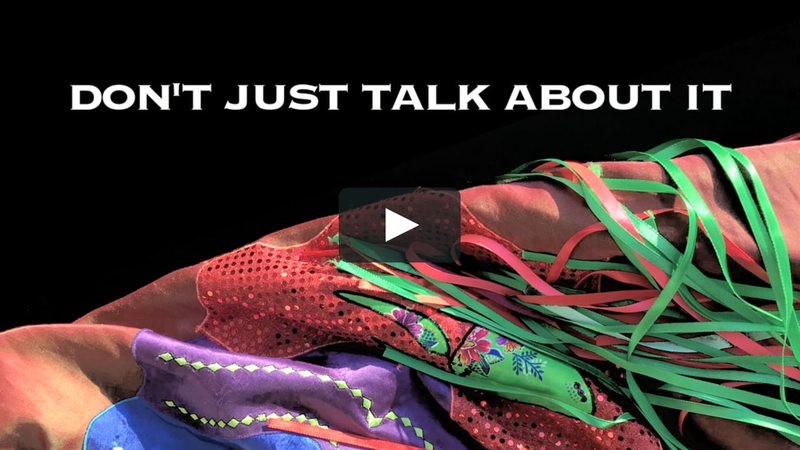 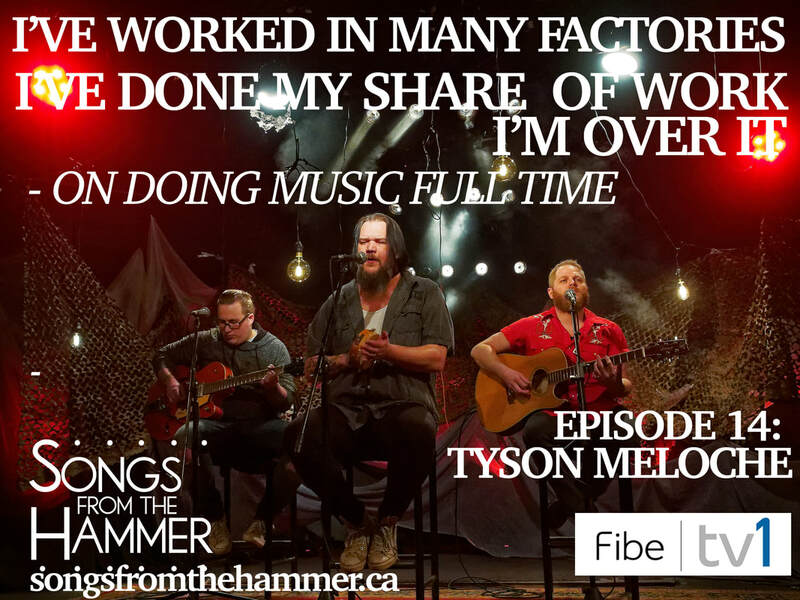 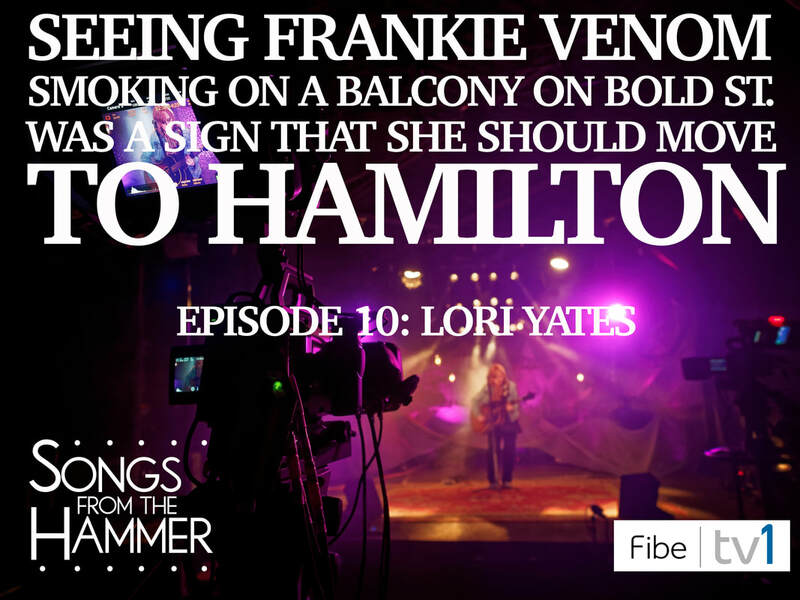 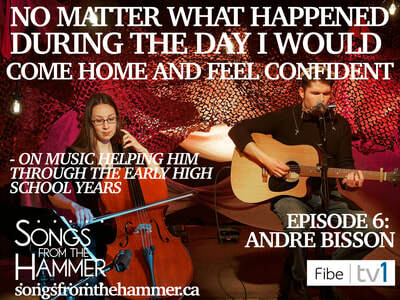 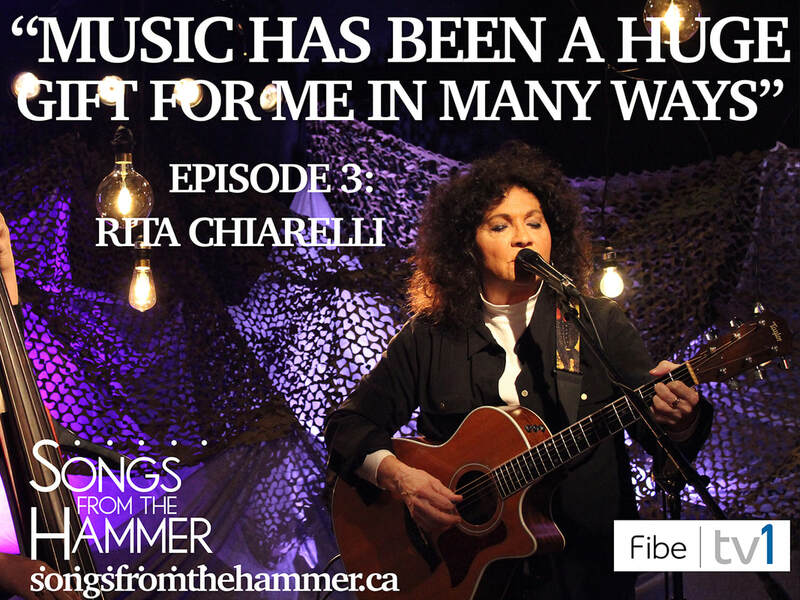 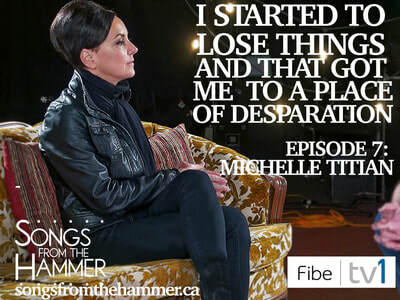 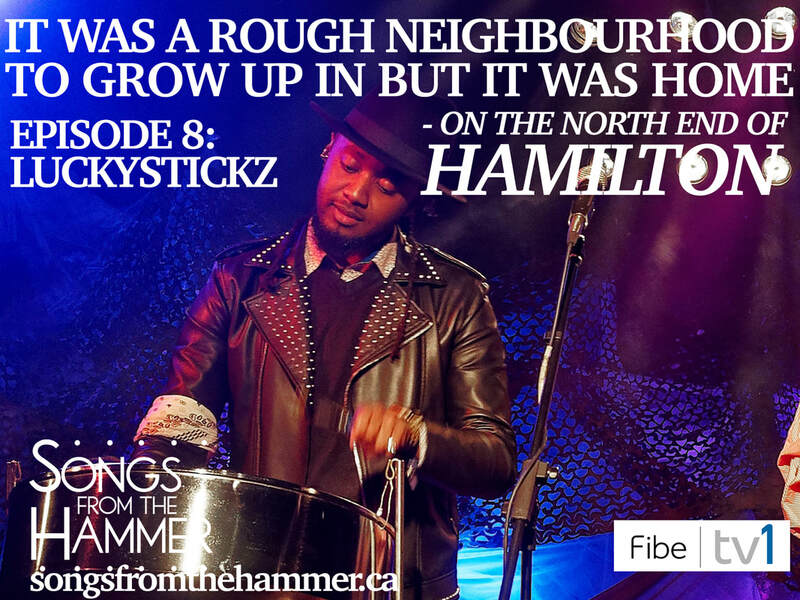 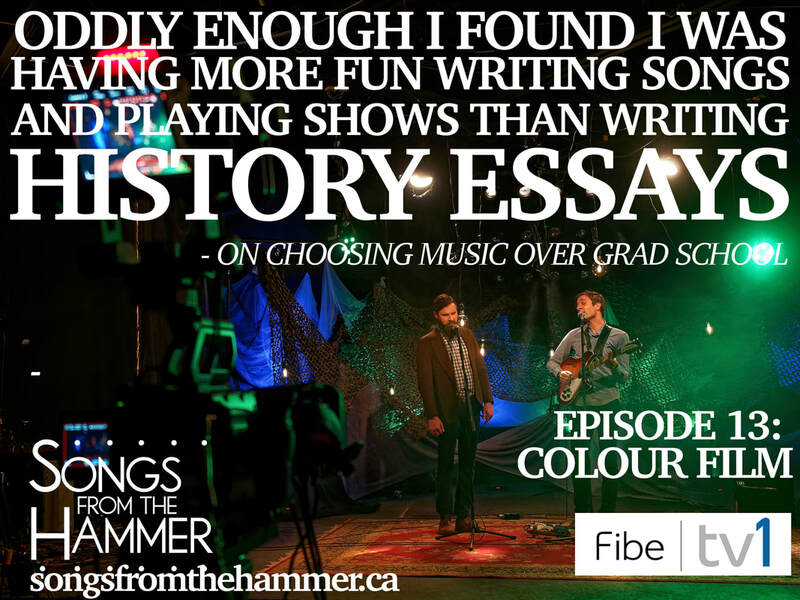 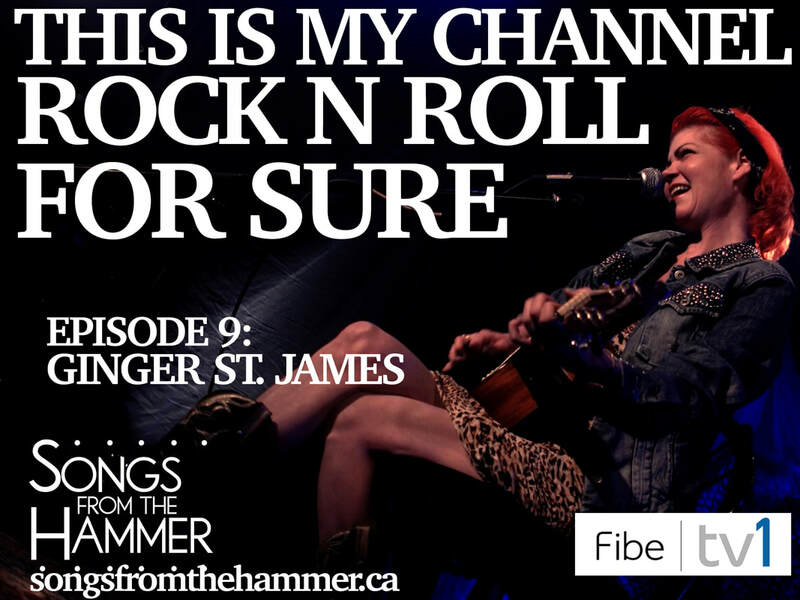 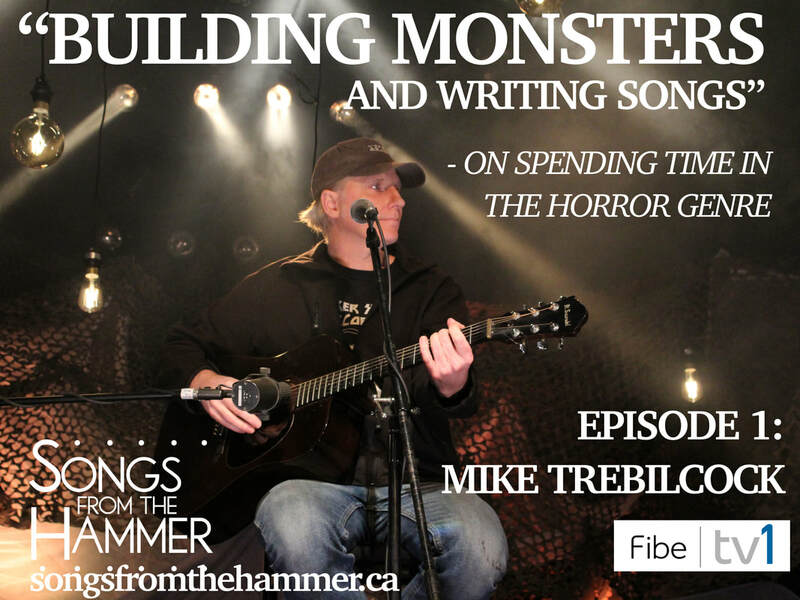 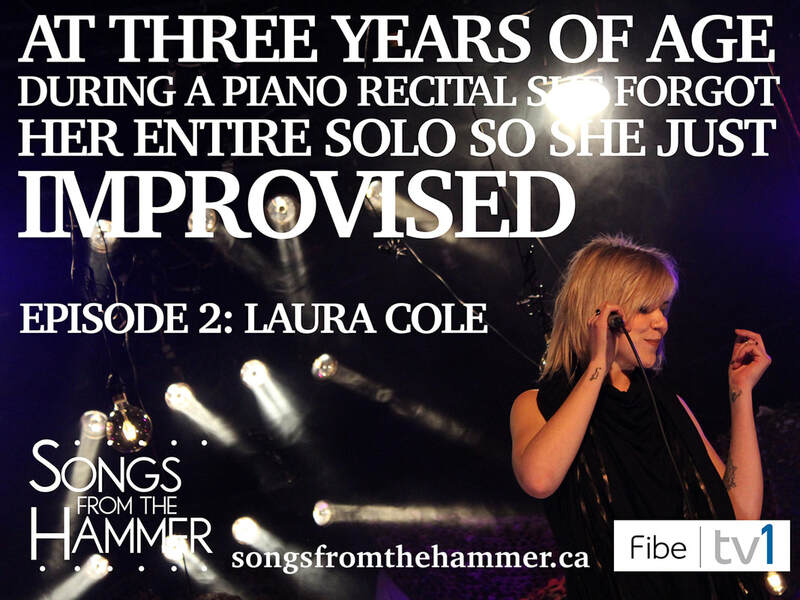 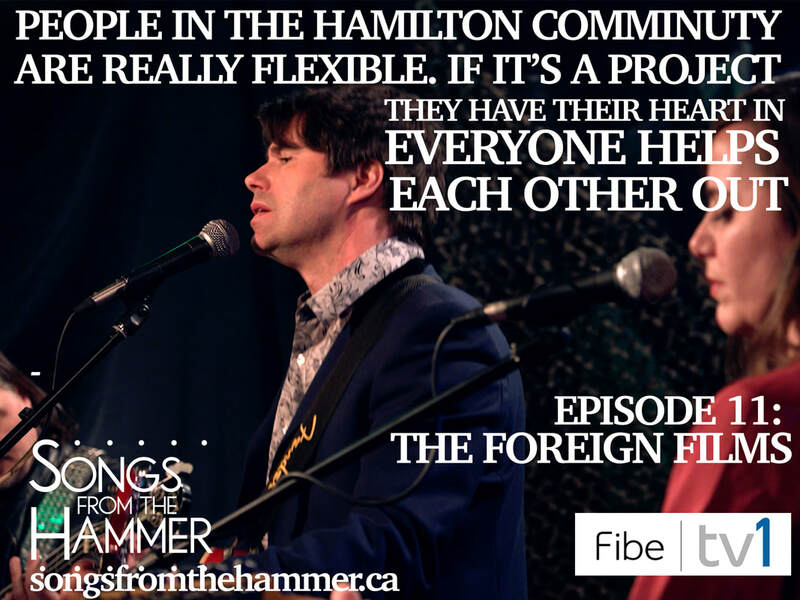 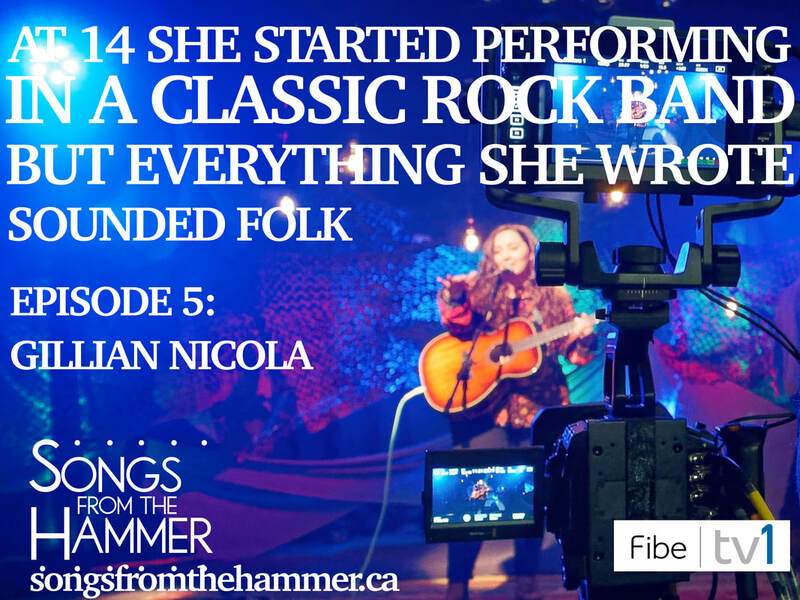 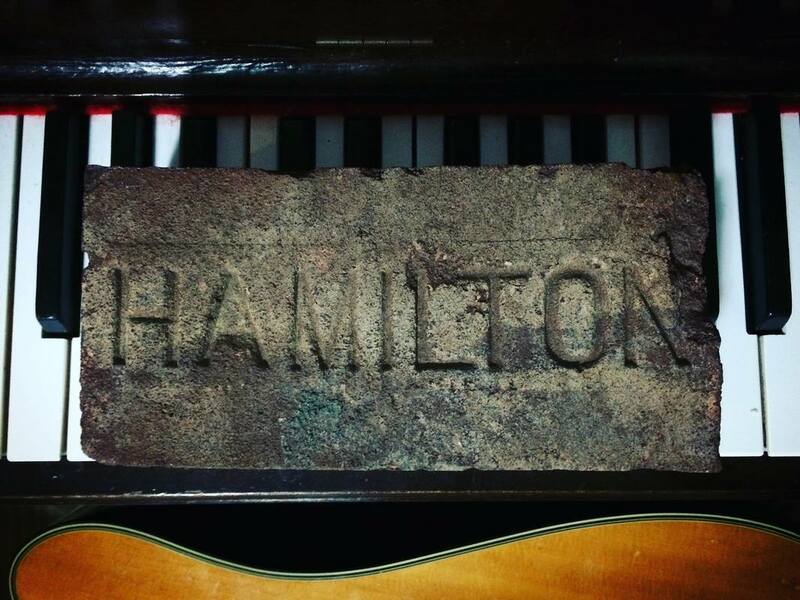 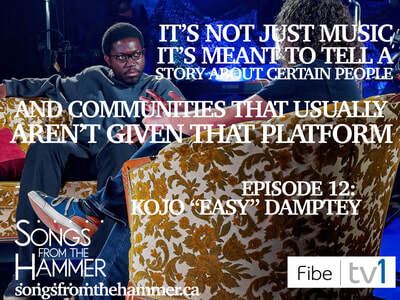 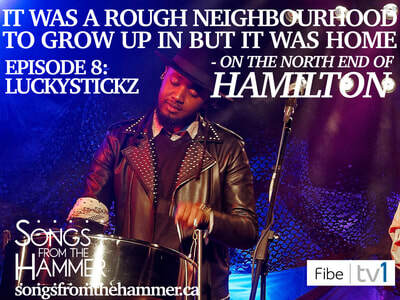 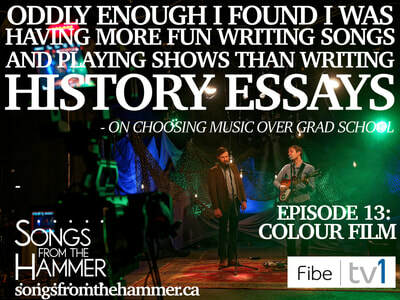 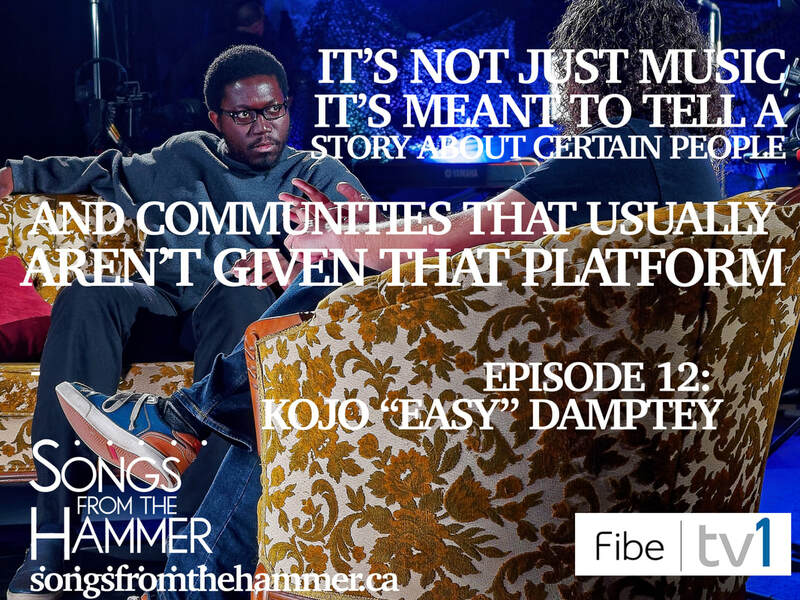 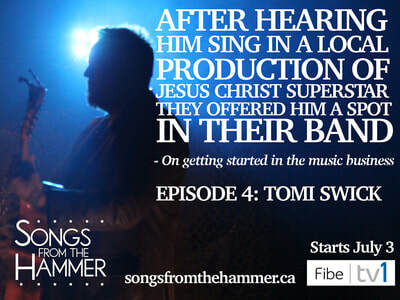 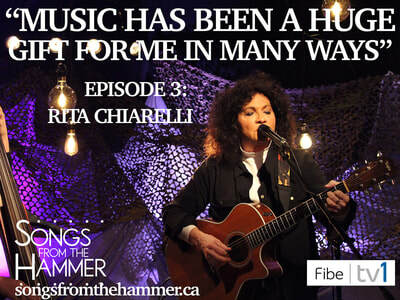 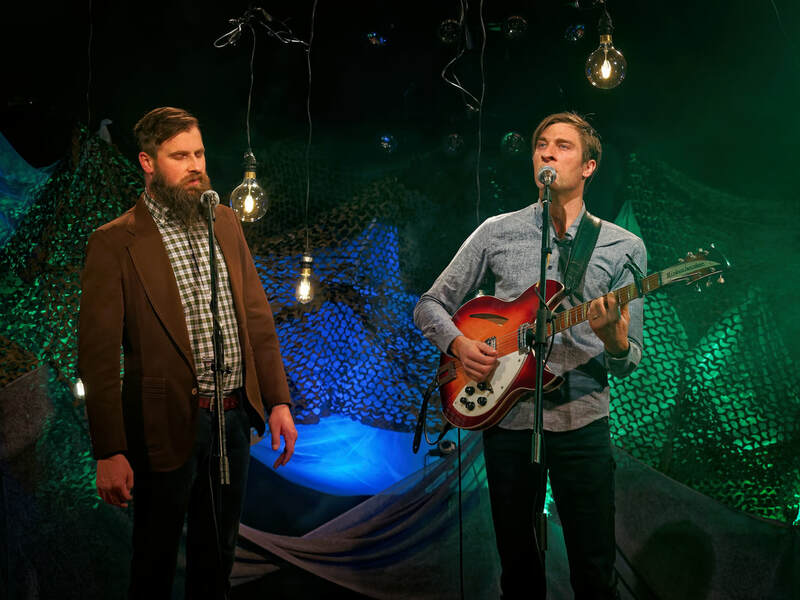 ​Songs from the Hammer takes you to Hamilton, Ontario's "Steel City" using music, and stories, as the vehicle. 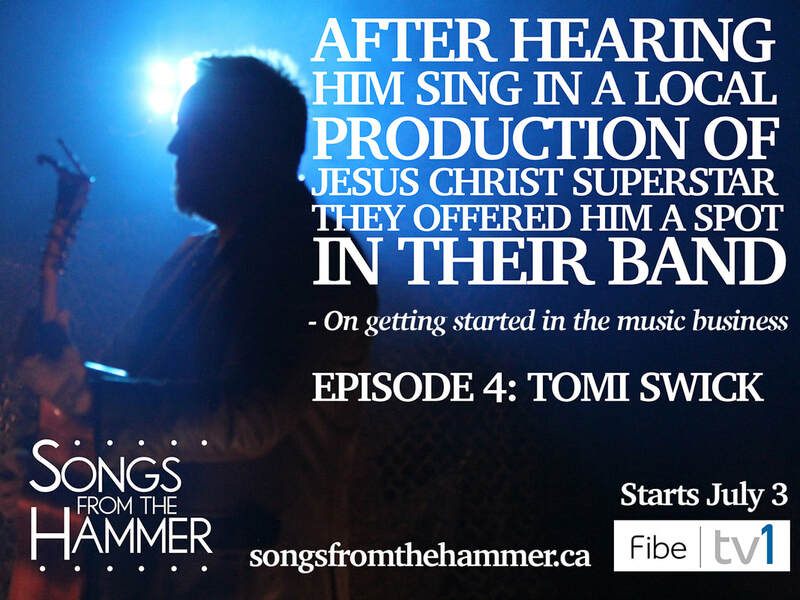 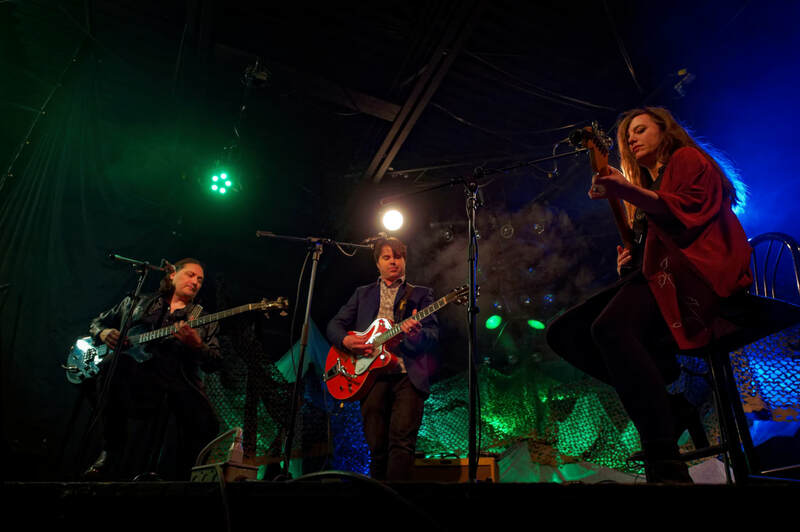 In a town with a rich musical heritage, this show focuses on 14 diverse musicians who have, and are, forging their own path in The Hammer. Filmed over 3 days inside Hamilton’s Q.E.D. 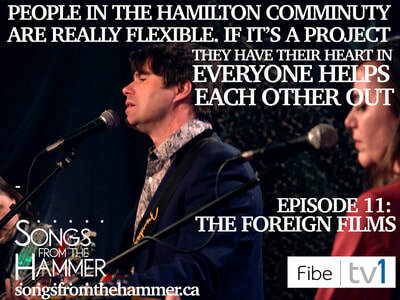 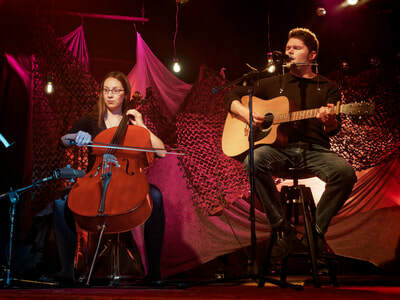 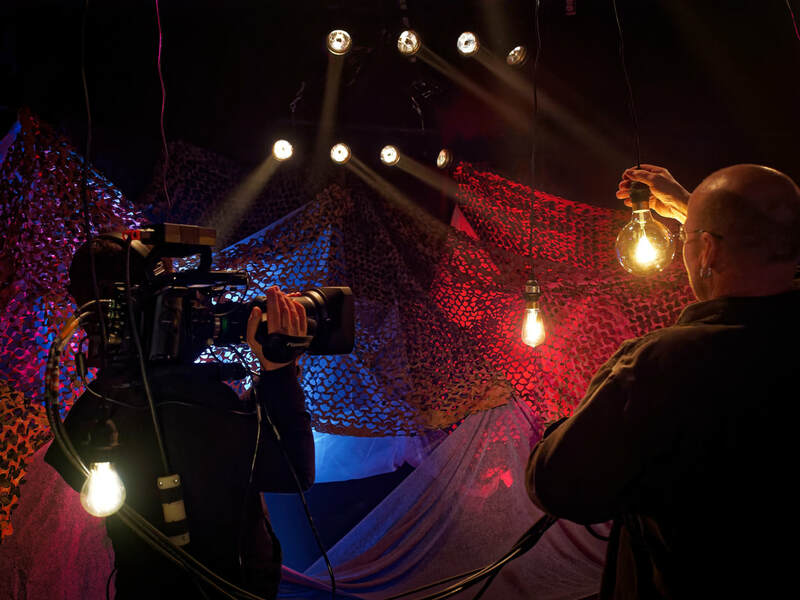 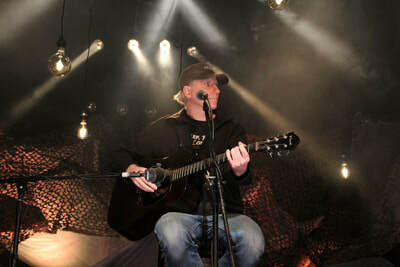 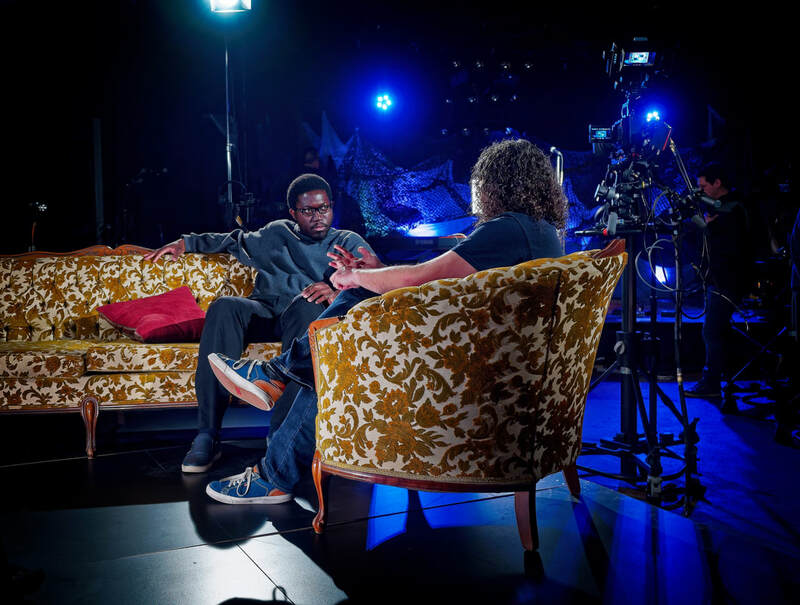 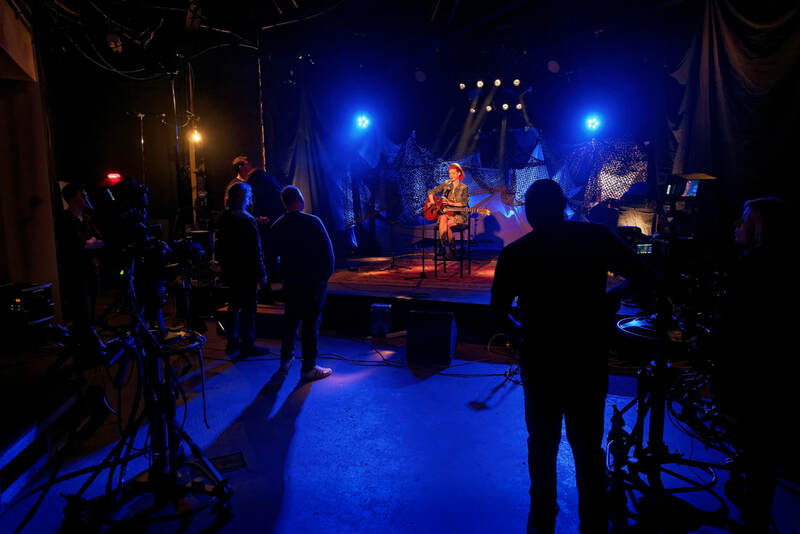 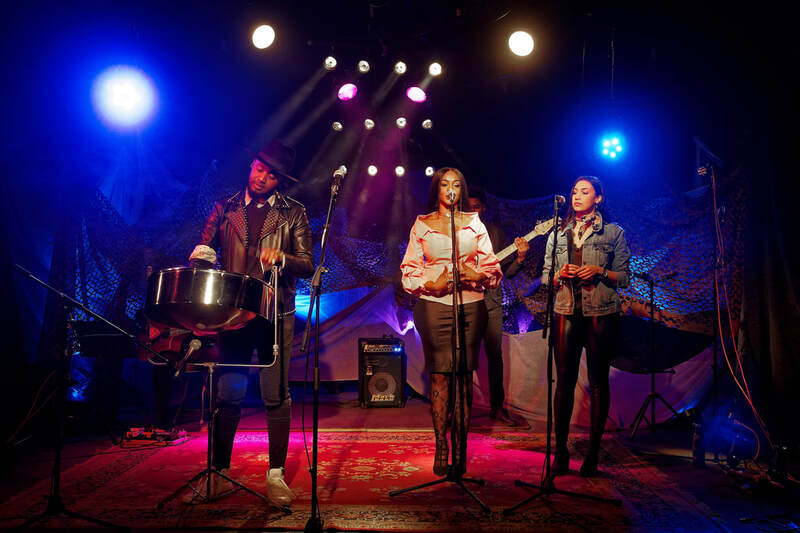 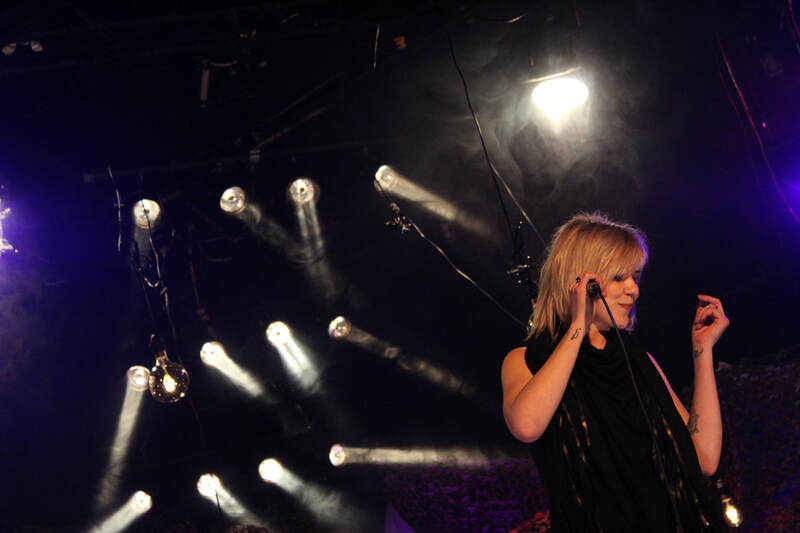 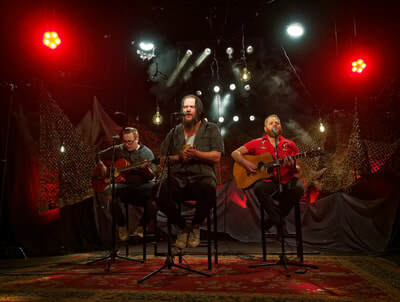 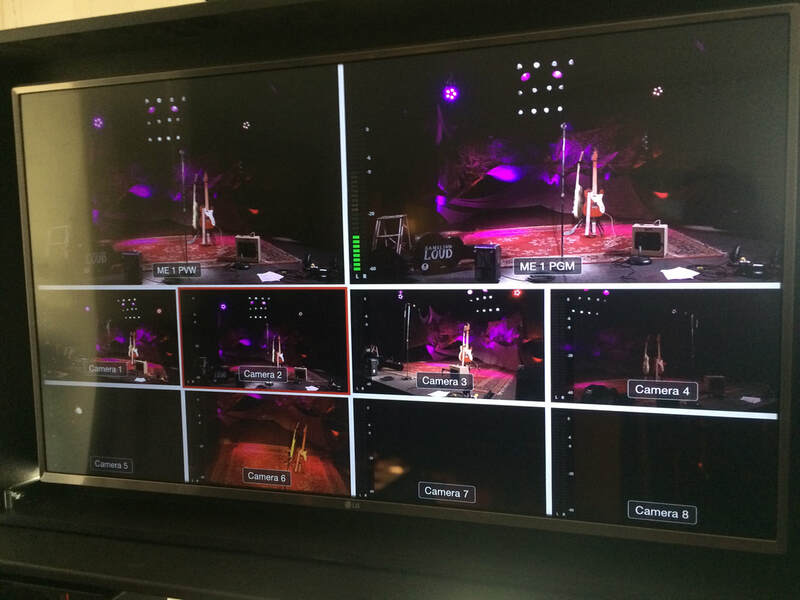 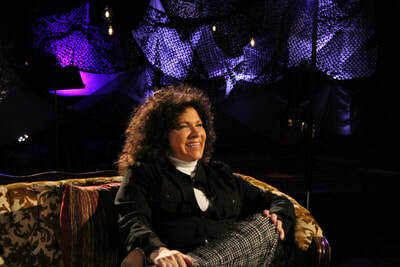 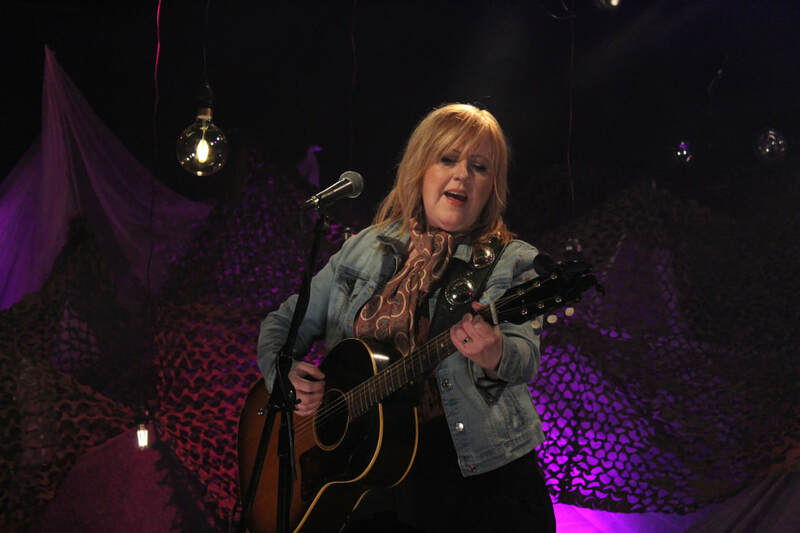 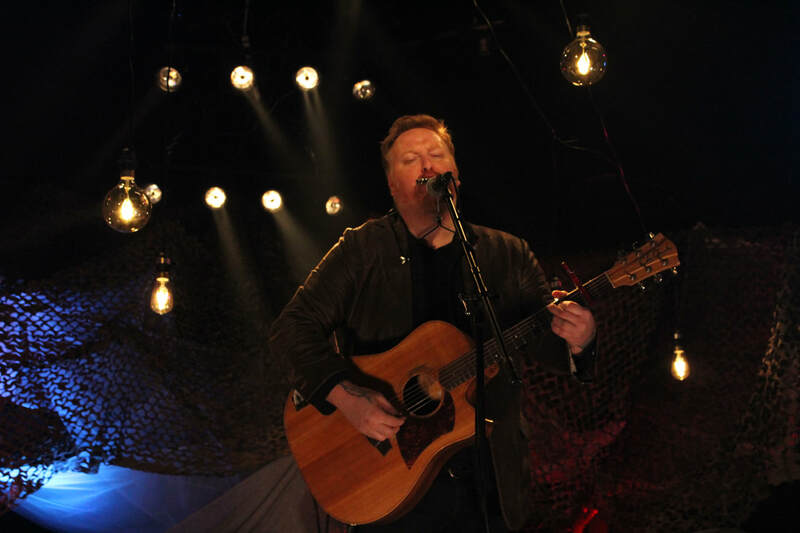 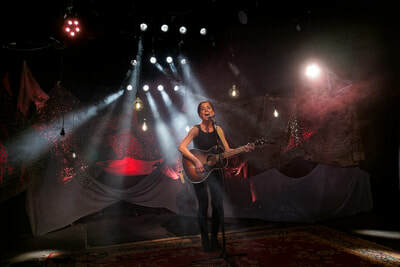 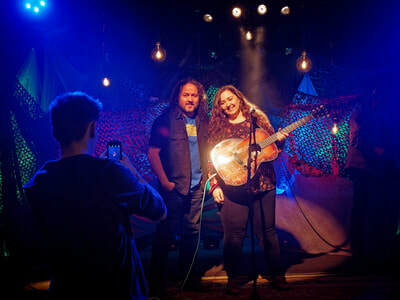 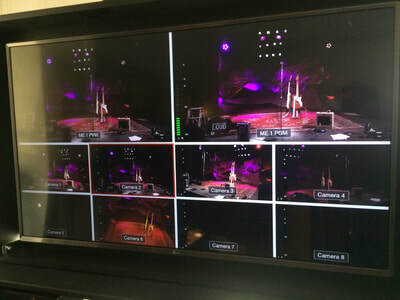 Media, each episode will feature a different artist, each performing 3 songs and participating in an interview with host Nathan Fleet as they talk about music, life and Hamilton. 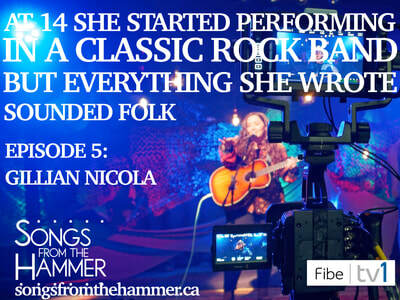 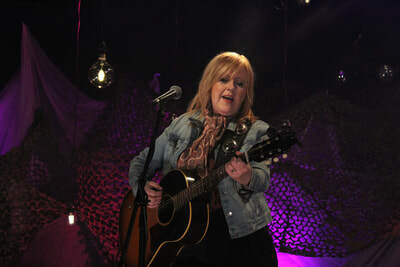 The show will begin streaming JULY 3rd on Bell Canada’s Fibe TV Channel 1.